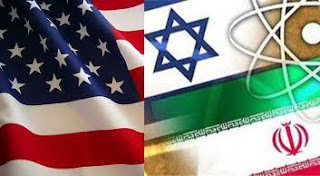 If Israel launches attacks against Iran to prevent it getting the bomb, the United States would likely be sucked into the ensuing war, write MARK MAZZETTI and THOM SHANKER in Washington. A CLASSIFIED war simulation exercise held this month to assess the repercussions of an Israeli attack on Iran forecasts that the strike would lead to a wider regional war, which could draw in the United States and leave hundreds of Americans dead, according to US officials. The officials said the so-called war game was not designed as a rehearsal for US military action and they emphasised that the exercise’s results were not the only possible outcome of a real-world conflict. But the game has raised fears among top US planners that it may be impossible to preclude US involvement in any escalating confrontation with Iran, the officials said.